Mountain Bike & Running event. If you are passionate about cycling, love the bush and need a weekend away, why not combine all three and take part in the Kasanka Cycle Challenge. 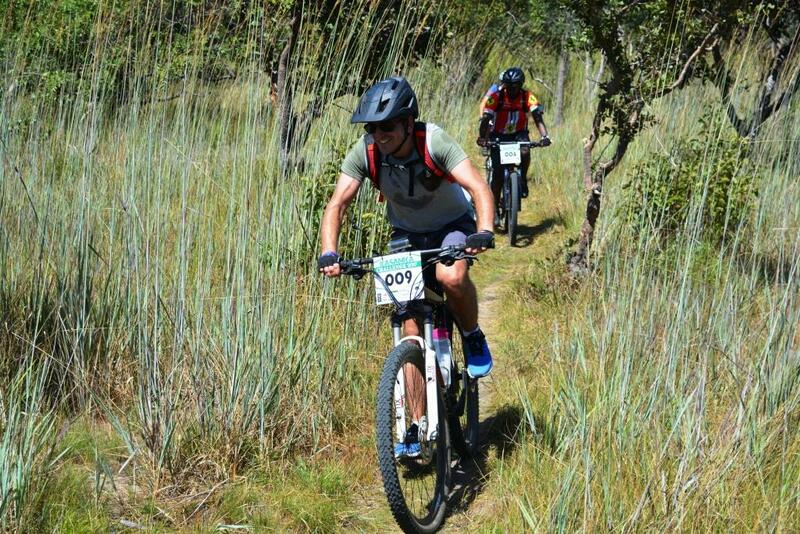 This is one of the only Cycle Challenges to go through a National Park in Zambia and offers 45km, 22km and 10km cycling races, and a 15km trail run. Have a look at the invite to find out about this event, to make an equity or to register. There are great prizes up for grabs and space is limited, so sign up now! Terrain: Single-track, dirt-roads and Hippo paths in Kasanka National Park and the adjoining local community. The route winds through miombo woodland & dambo’s, with some short rocky drops and ascents along the way.